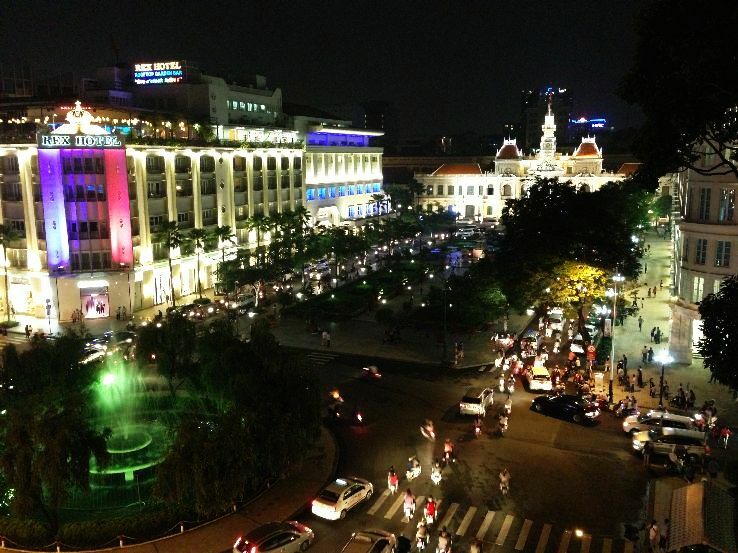 If you are dealing with broken heart phase, then Vietnam is best country where you will get to see beautiful sceneries that can make you forget everything. Halong Bay, Hanoi, Hue, Hoi An and Ho Chi Minh City are some of the must visit tourist attractions. To overcome all the pain and heartaches, this Southeast Asian country is best as people are very welcoming and always keep smiling. 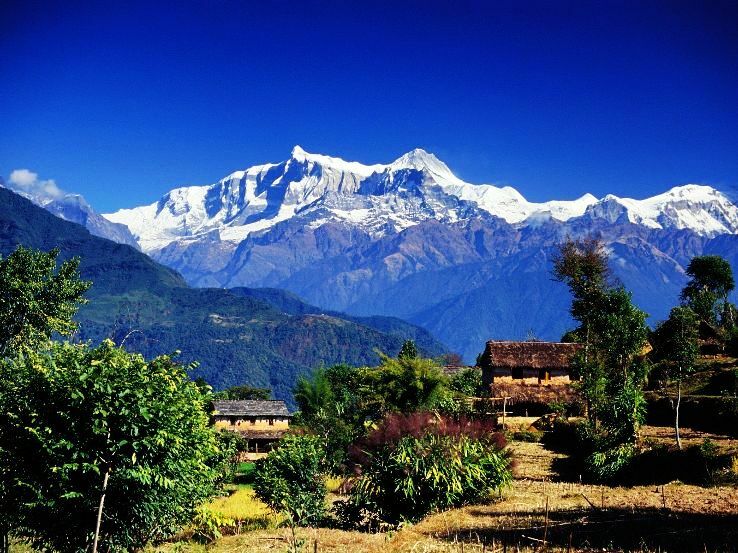 Nepal is one of the most beautiful countries in the world, but right now the country is trying to overcome the natural calamity that is an earthquake. To overcome the heart break phase this country is perfect as you can climb the Mt. Everest, the world’s tallest mountain and find an adventure trip to forget the sorrow of your life. Climb the tallest mountain and find comfort from your personal suffering. 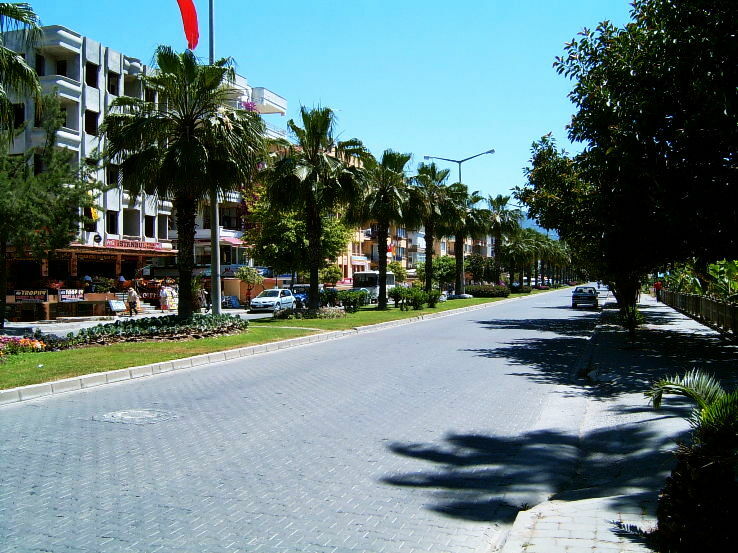 If you wish to find something exciting to overcome your personal agony, then Turkey could be the best place to visit. It is one of the famous historical sites in the world that you can visit and explore more about turkey and its culture. Turkey is not only famous for its historical sites, but you can relax and enjoy your evenings at scenic beaches. 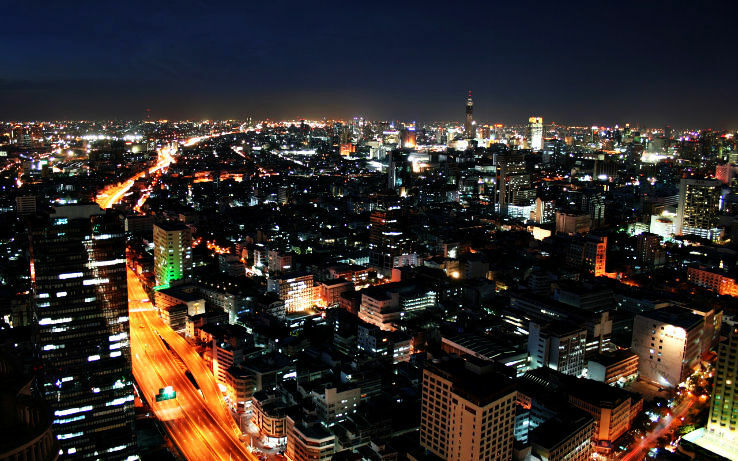 Thailand is the place for heartbroken lovers as you can get relaxation in the form of spa and massages. It is also famous as the spa capital of the world. No matter how upset you are, you can get relaxation and fun at the cheapest cost possible. It is one of the famous tourist destinations in the Asia, here you can enjoy the calm beaches and dig into some tasty cuisine. If you want to enjoy and celebrate your separation then Rio de Janiero is perfect place to visit. This place is nothing then a heaven, if you are party buff and want to overcome from all the pain and sorrow. If you want to enjoy the nature’s beauty then this place also has some scenic beaches where you can enjoy swimming. Bali is nothing less than a paradise, situated in Indonesia. 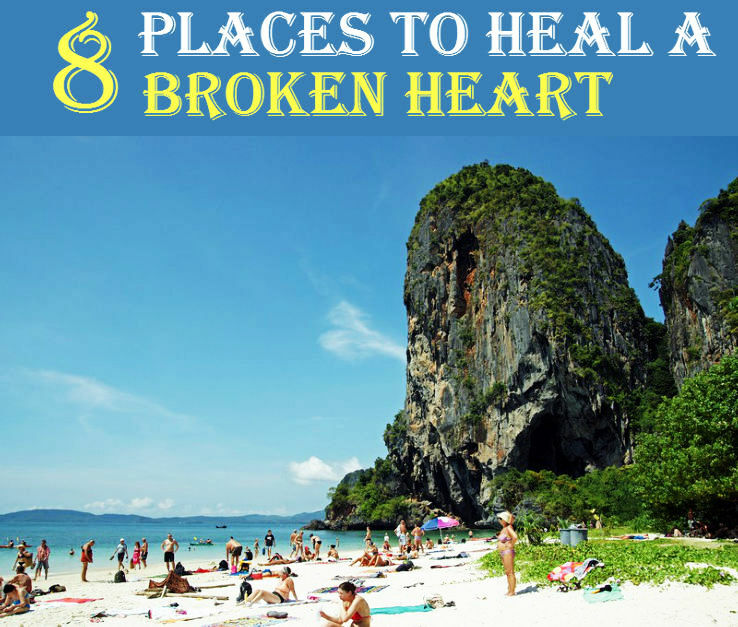 If you love to spend time on beaches then you must visit this incredibly beautiful place. If you are passionate about swimming and sea food then packing your bag today and get ready to explore Bail. Here you can forget all about your broken relationship and sorrow. Bali is the prefect destination to spend some quality time. To overcome heartbreak and sorrow, you must try some adventure trip. Japan could be the best place that one could visit at the time of separation as it offers the world’s best skiing and snowboarding. The accommodation is not an issue as here you get plenty of accommodation options from budget to luxury to comfort. If you wish to overcome al the negativity generated because of heartbreak, then do visit Siberia, where you can view some of the best countryside sceneries. This country offers train rides that allow you to view some of the famous countryside views.